Dubai: Network International’s initial public offering has attracted strong investor interest from regional and global investors according to sources familiar with the book building process. According to a report by Mergermarket Network International’s IPO book saw concentrated allocation with the top 10 investors receiving half of the company’s issued shares. The report quoting sources said the book was 10 times oversubscribed by both regional and international investors contributing to the big demand. Following the listing on LSE, the stock will start trading on April 15. While a significant number Middle Eastern investors subscribed the IPO, many US investors were with fintech and emerging market background, European investor participation too was significant. The company priced its shares at 435 pence on Wednesday valuing it at £2.17 billion (Dh10 billion). Emirates NBD, which owned 51 per cent of shares in Network International has offloaded 25.5 per cent of its shareholding for a total of £554.5 million. The bank said the proceeds from the share sale in Network will be used for further investments. “We continue to invest in our business and technology platforms as we strengthen our market leading position and expand footprint across key markets in the region,” said spokesperson for the bank. As part of its expansion strategy the bank recently completed the acquisition of Turkey’s Denizbank for 15.48 billion lira ($2.75 billion). As part of technology transformation and digitisation, the bank is also committed to an investment programme totalling Dh1 billion. Post- IPO, Emirates NBD will be left with 25.5 per cent share ownership in Network. “Emirates NBD is proud to have been part a part of Network International’s growth story since inception and look forward to Network’s ongoing and future growth. We continue to have a relationship with the Company going forward as a 25.5 per cent shareholder and as a long-standing customer,” the bank’s spokesperson said. 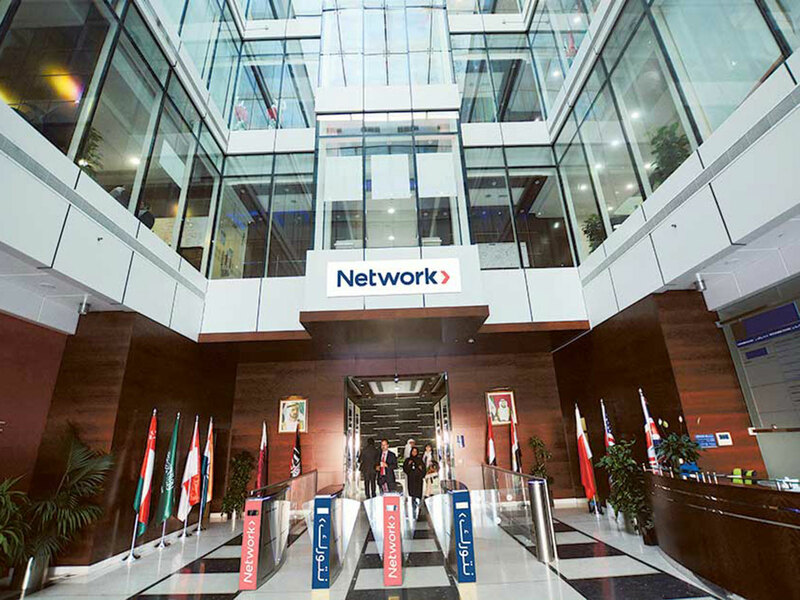 Network International was a fully-owned subsidiary of Emirates NBD before the sale of a 49 per cent stake to Abraaj Capital, a Dubai-based regional private equity firm, in 2011. Global private equity firms Global Warburg Pincus and General Atlantic (WP & GA) acquired the whole of Abraaj’s shareholding in Network in 2015. Post IPO, WP and WP and GA together will hold 24.5 per cent shares in the company.